The whitecaps are forming, the wind is rising, the sky is hidden. 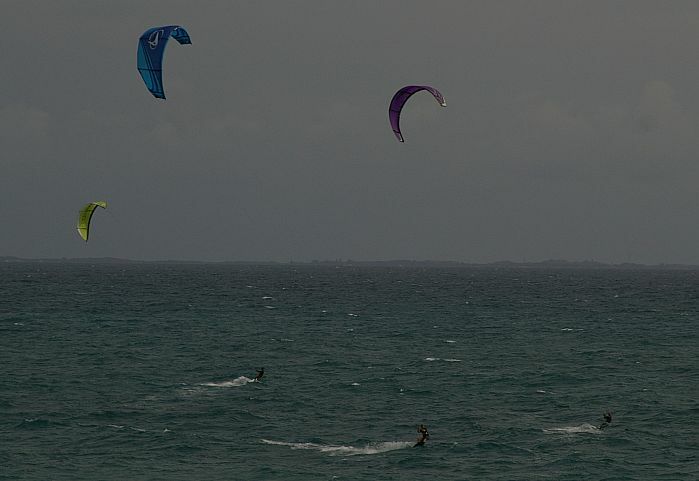 The wind surfers are enjoying the wind before the storm. Do you have a storm to share? I cheated this week. I got my collection of eggs to pose for me. 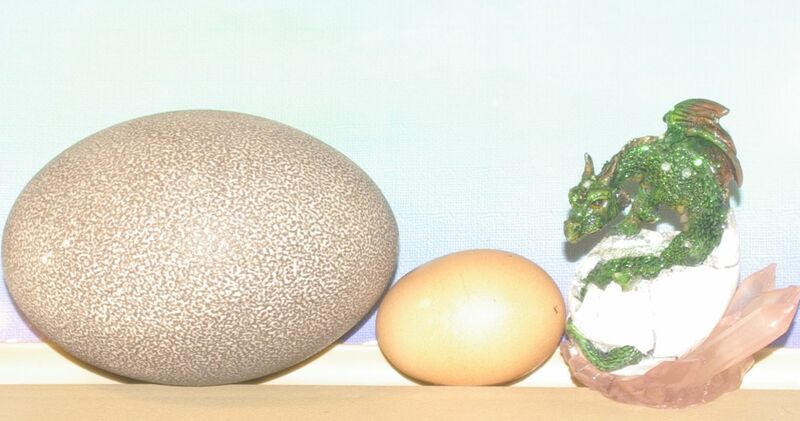 The Emu egg, the Hen’s egg and the Dragon egg. Do you have any eggs to share? Post them on your blog then tell us about it in the comments below. I struggled to find a novelty and discarded a lot of possibilities. Then I made my bed and reaslised I have a novelty on it every day. 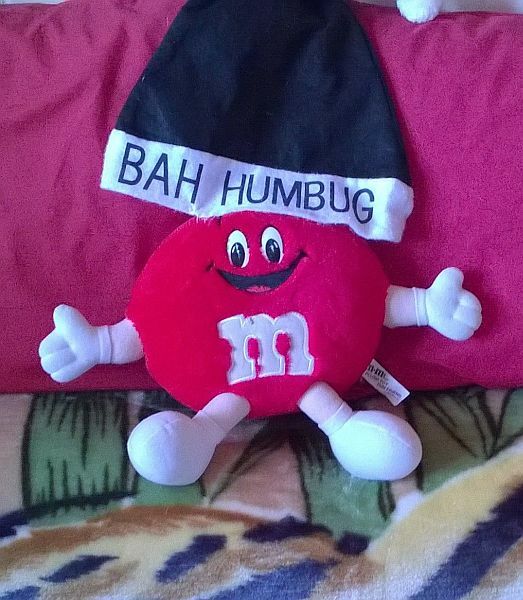 That big red M&M is definitely noveltyish! Do you have anynovelties to share? One use for fridge magnets is to provide a memory bank. 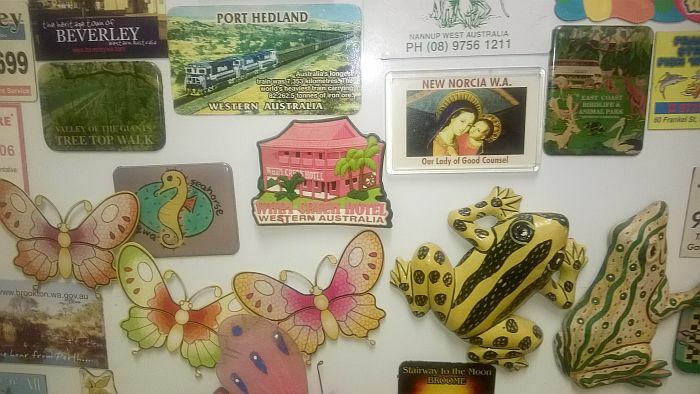 Here is a collection of fridge magnets I have, from places I have been. There is also a touch of whimsy, some would say foolishness, in some of this collection. Do you have any fridge magnets to share?